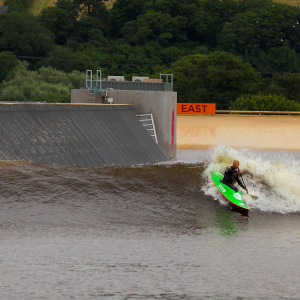 Team Riders Tim Thomas and Christopher Hobson, and friend Jack Davies were super lucky to get invited along to test the wave at surf snowdonia. 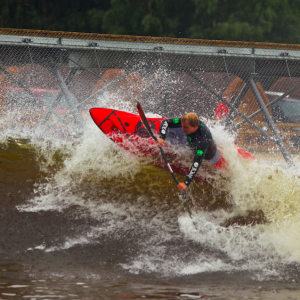 We had an awesome time, having 4 hours of water time, catching almost 40 waves each, by far more than any one else! So make sure to check baco soon for video, and more awesome pictures!! 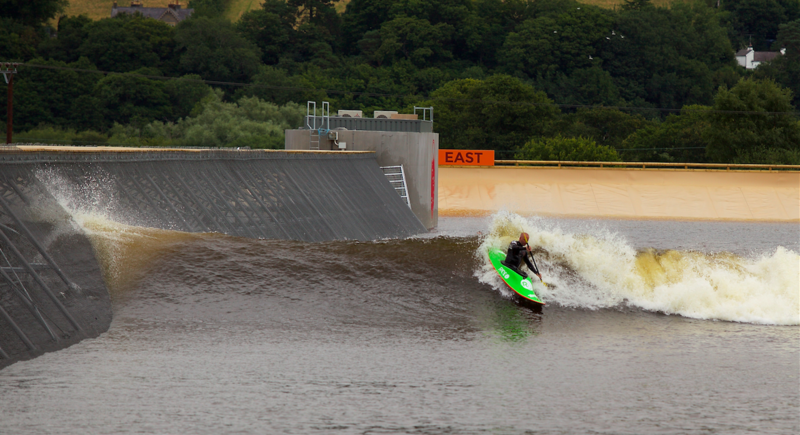 The world-first inland surf lagoon in North Wales opens 1 August 2015. 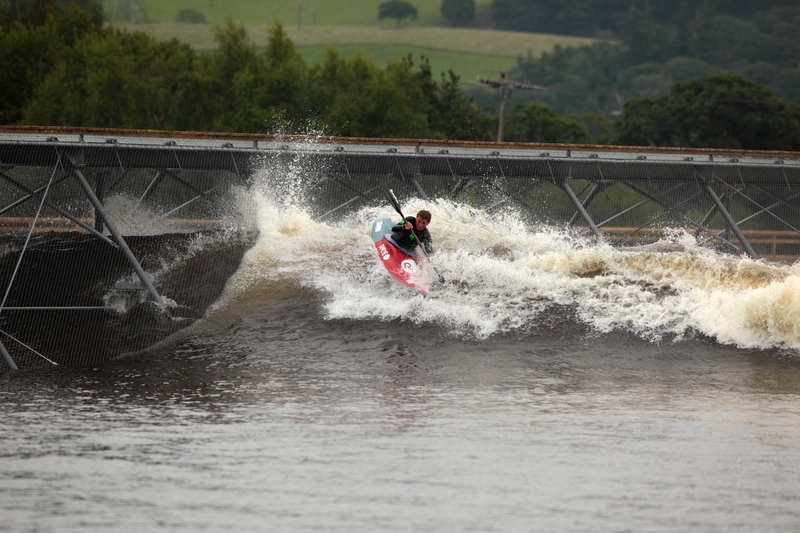 The system will allow customers to reserve a session on the wave either as a ‘free surfer’ or to book an individual or group surf lesson. 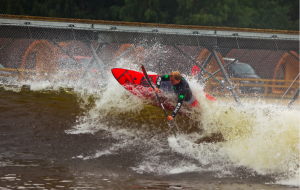 Sessions are available to book from the facility’s official launch day, Saturday 1 August 2015. 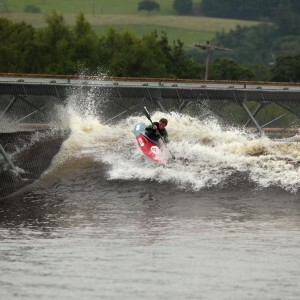 Prices to ride the wave range from £19 for one hour of ‘free surfing’ in a beginner bay to £80 for two hours of expert tuition on an advanced 2 metre wave. Bundle, group and off-peak season deals are also available. The booking system will also allow customers to book a session at the facility’s Crash and Splash water-based obstacle course, or – for younger children – at the sea-themed indoor Soft Play Shack. 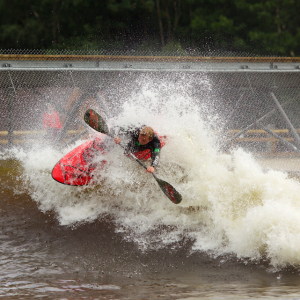 Overnight accommodation in Surf Snowdonia’s onsite camping pods will also be available to book online. Each pod sleeps up to 4 people and will allow visitors to relax and sleep within earshot of the waves. The camping accommodation comes in the shape of wooden camping pods which each sleep up to 4 adults (or 4 adults plus one small child). Each pod has underfloor heating and is connected to mains electricity. Steve Davies, managing director of Surf Snowdonia, said: “We’d encourage anyone who wants to surf on our Wavegarden to book their session online, particularly if they are planning their visit during school holidays or at a weekend. 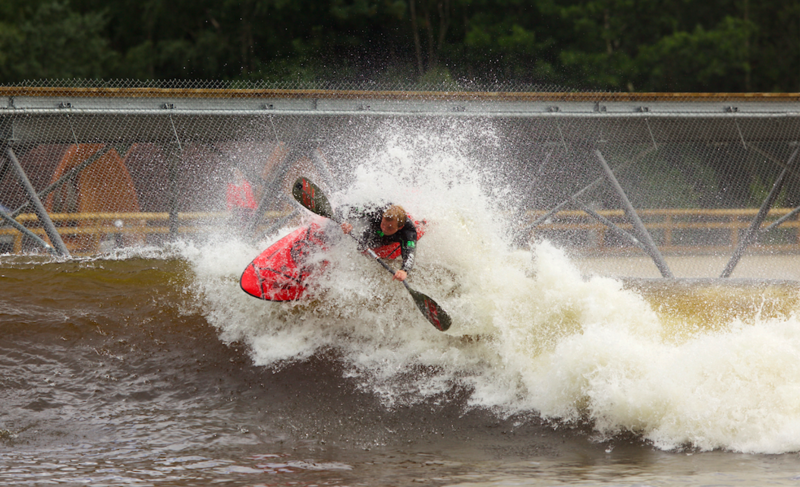 “As a world-first surf lagoon we were always confident that Surf Snowdonia would generate a lot of interest and ultimately visitors, but the level of enquiries we have had to date has far exceeded what we were anticipating. 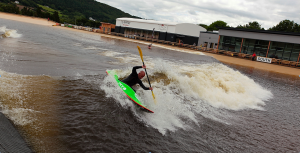 The £12 million surf lagoon will also feature a multi-brand surf retail area, as well as a café bar and coffee shop areas and a 50 metre glass-fronted viewing gallery at the lagoon’s edge. 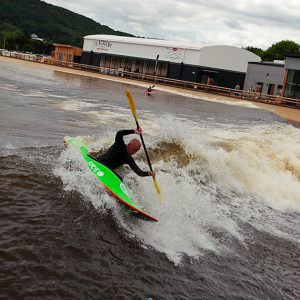 Onsite parking at Surf Snowdonia will be free, and there will be no charge for entry for visitors who simply want to enjoy the food, drink or retail facilities. 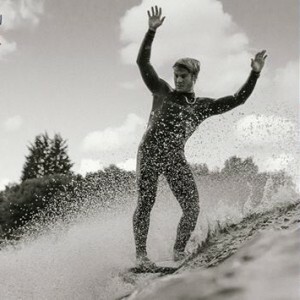 * Prices to ride a wave range from £19 to £40 for one hour of ‘free surfing’ in a beginner bay, while it will cost £80 for two hours of expert tuition on an advanced two metre wave.